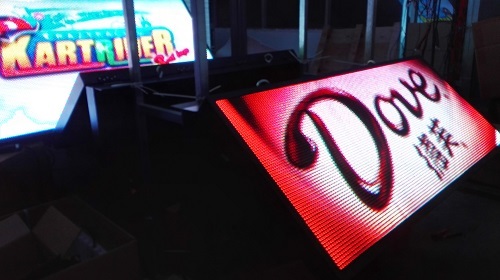 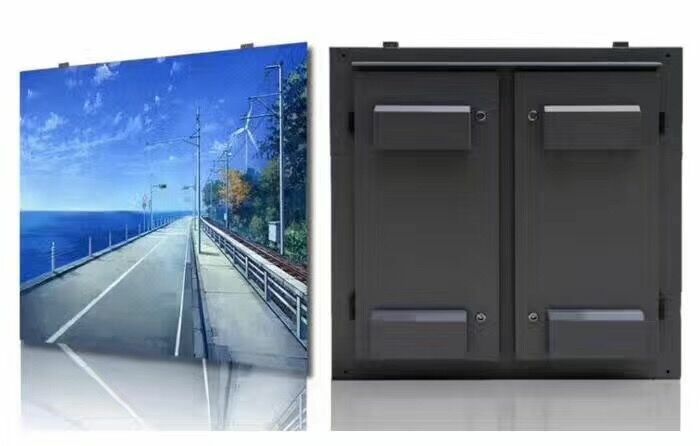 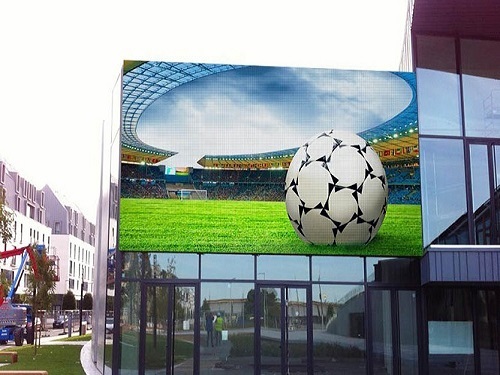 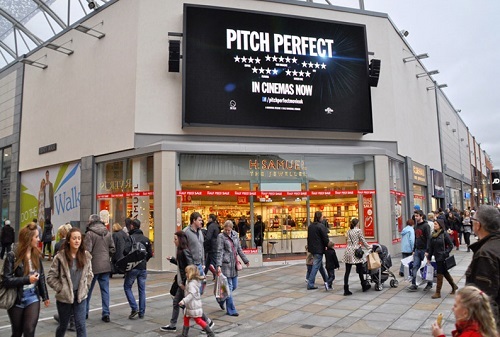 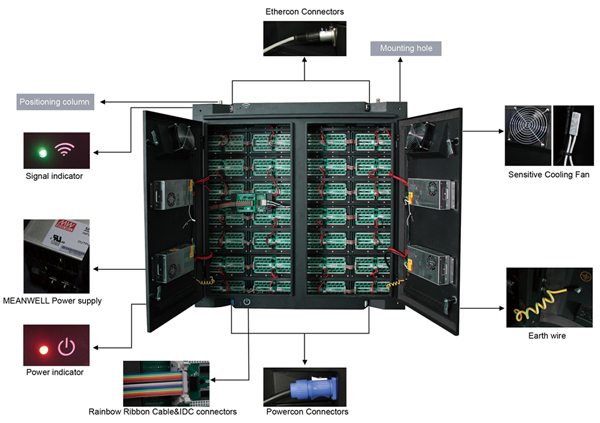 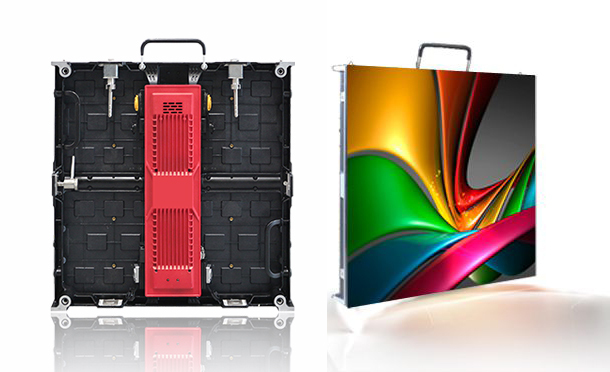 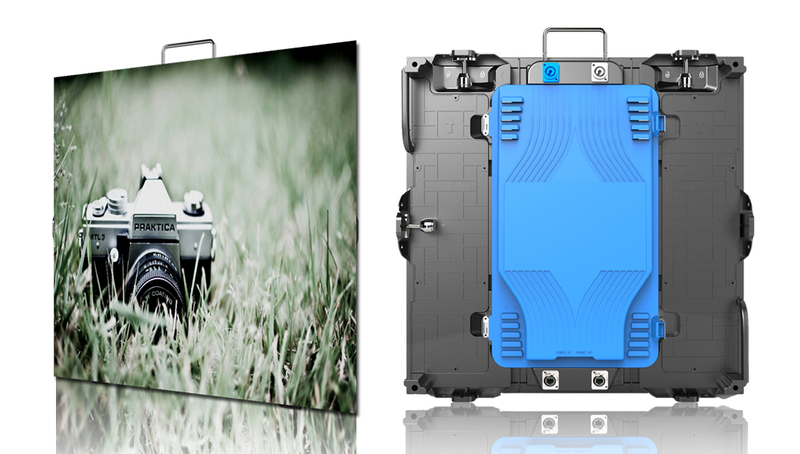 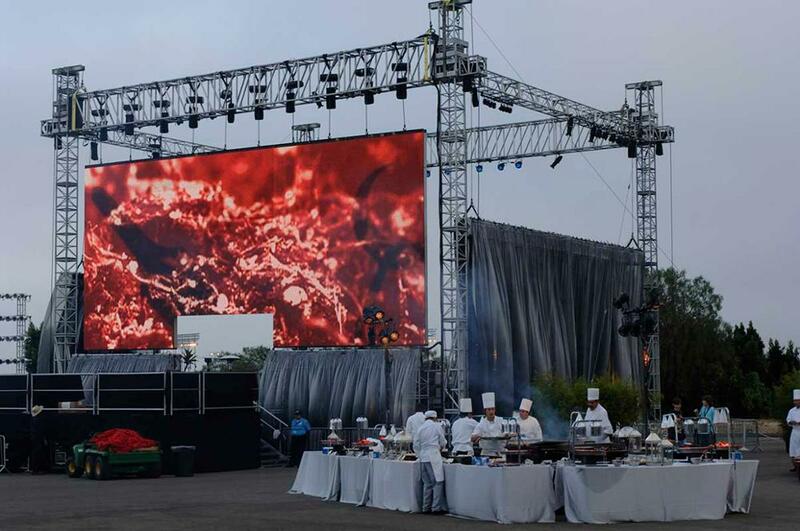 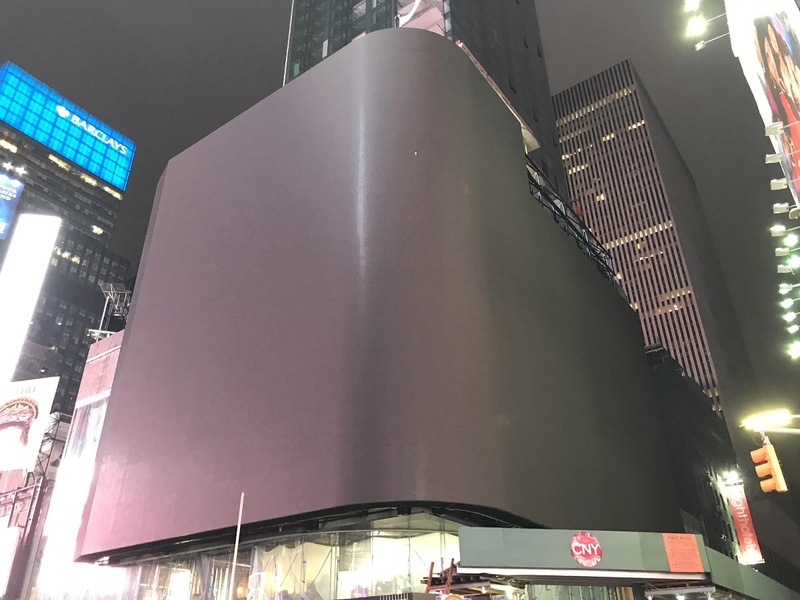 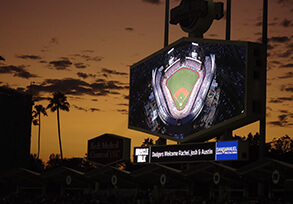 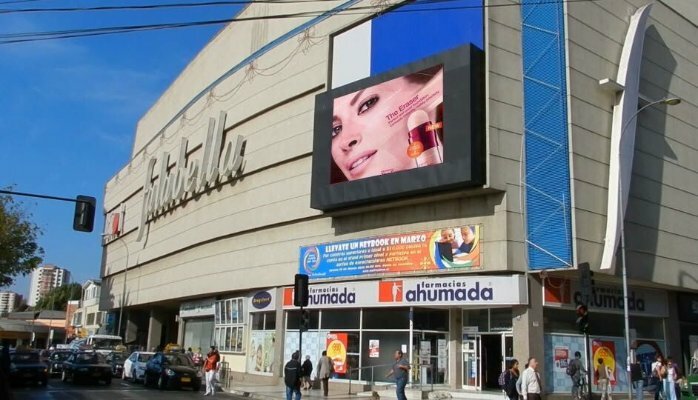 It is suitable to most fixed installations, especially when the led screen size is huge. 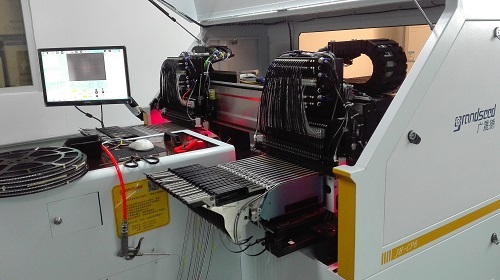 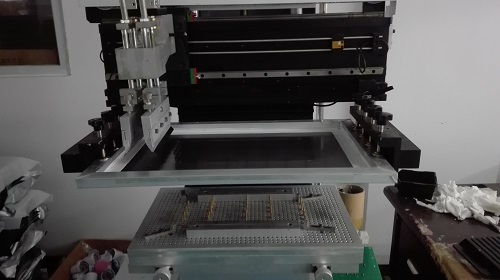 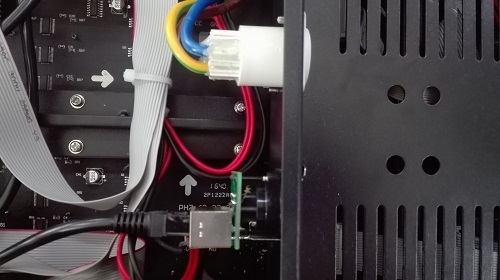 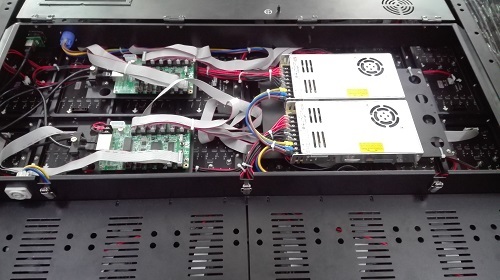 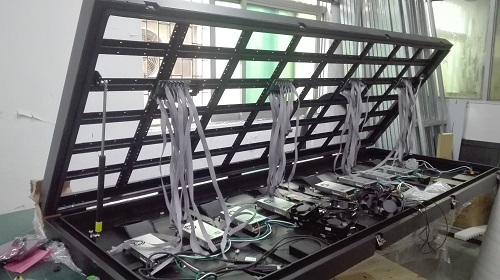 It requires at least 80cm room behind of the led display, for the operators to open the cabinet doors and make the possible maintenance. 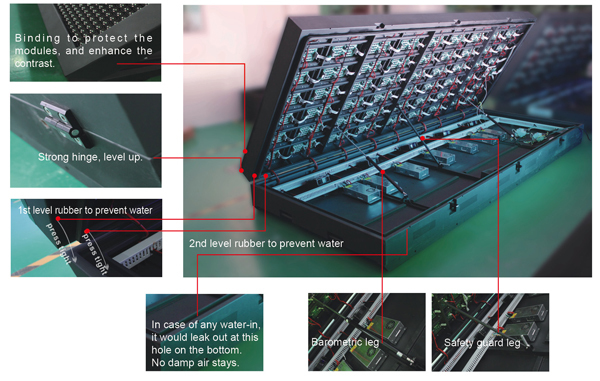 It gives greatest convenience to open the lid and do the maintenance from front side. 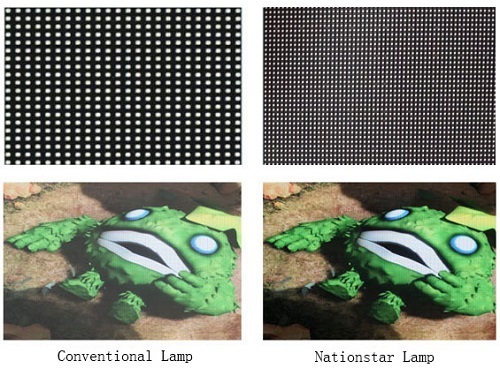 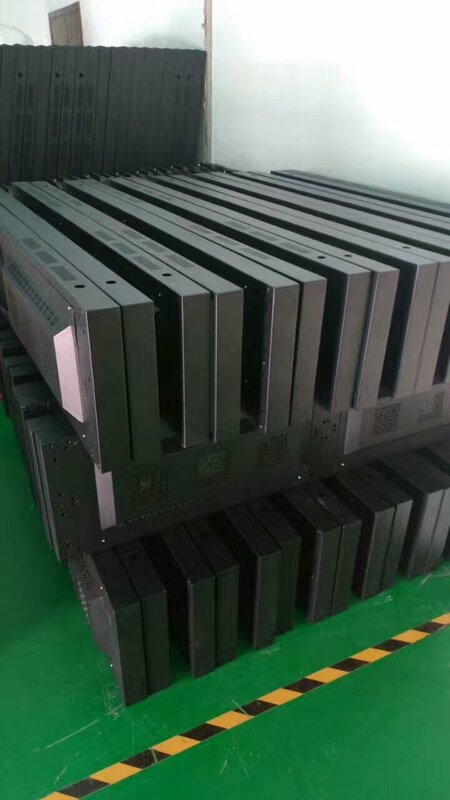 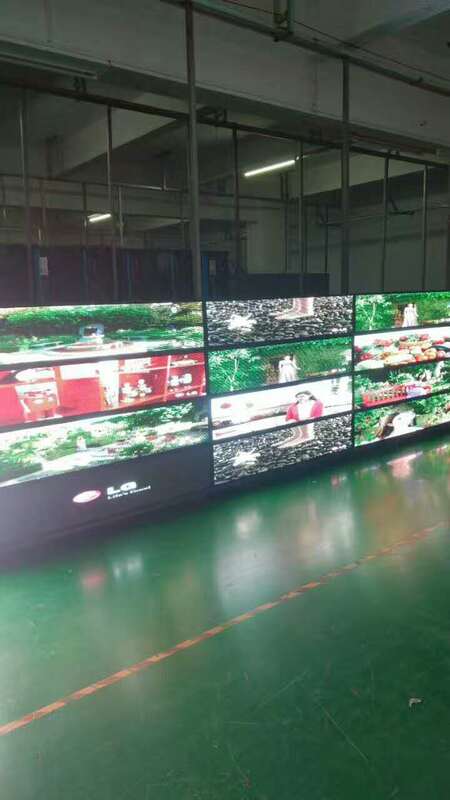 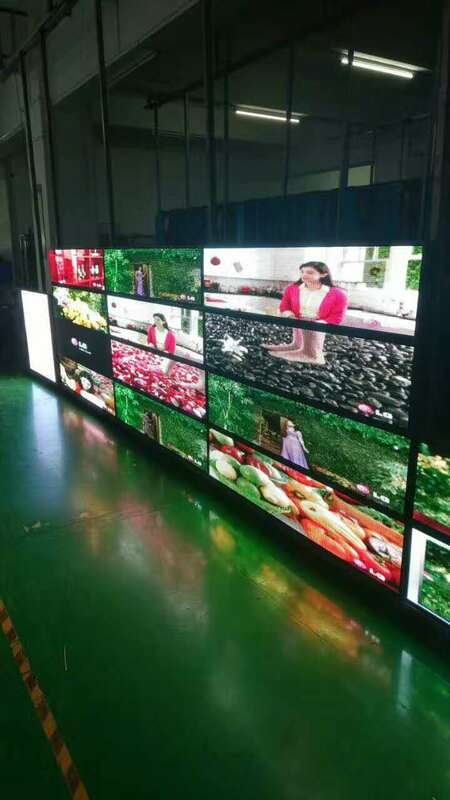 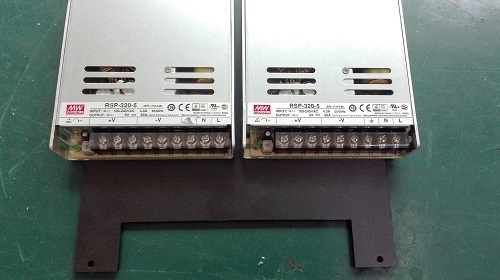 It is suitable to the led screen of which the height is less than 2m.